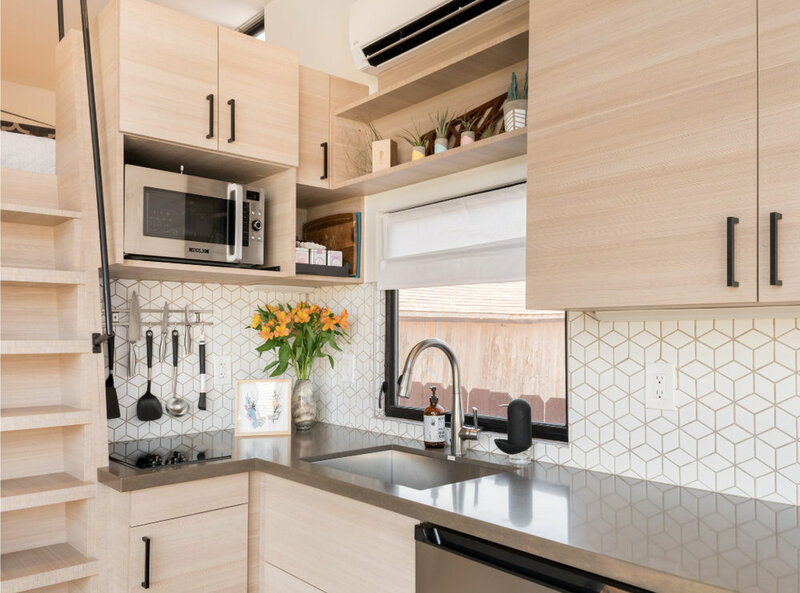 Nestle in your modern and luxurious tiny house rental with an artsy and homey vibe. Explore all that Phoenix has to offer, then unwind in your home away from home. 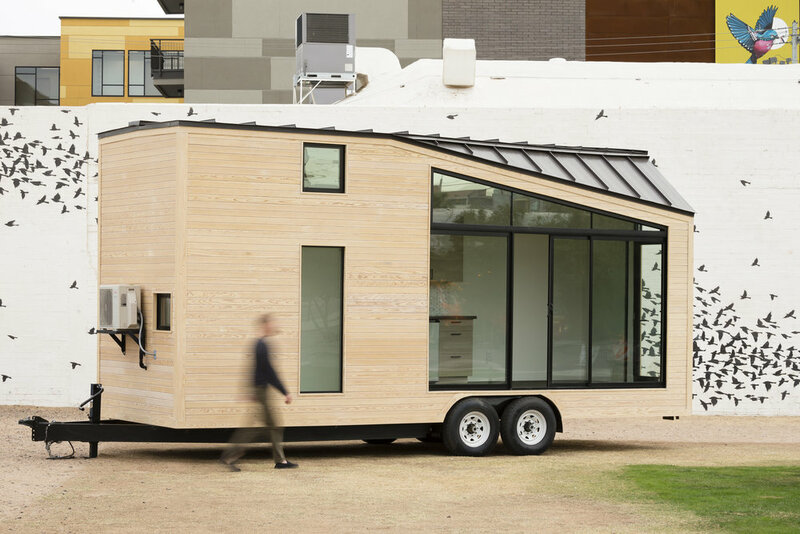 This tiny house was designed with you in mind: the desert explorer, the romantic adventurer, the business traveler, the foodie, the tiny house enthusiast, the design guru. Tuck your luggage away in the open closet and enjoy efficient and gourmet kitchen necessities. Slide out the work space, or put your feet up. Gaze out the floor to ceiling windows, and enjoy . 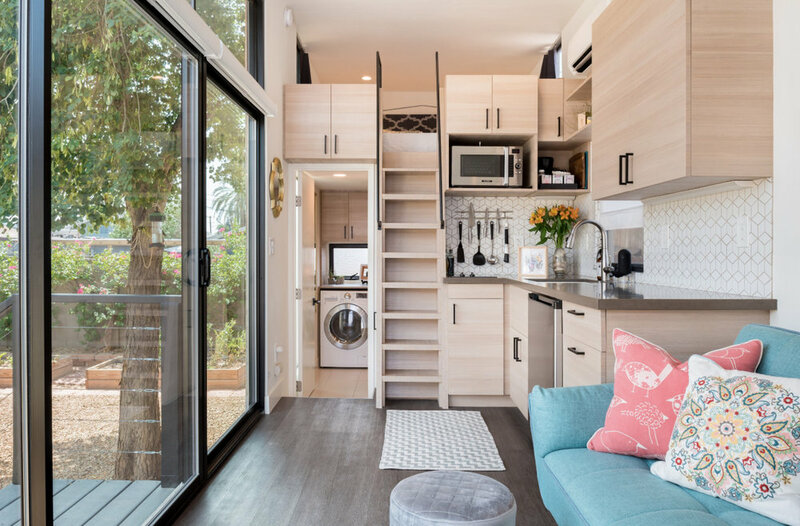 Simple, tiny living, as it can be. Arrive seamlessly with self check-in and be greeted by fresh baked goods. Freshen up with luxury toiletries and fluffy towels. 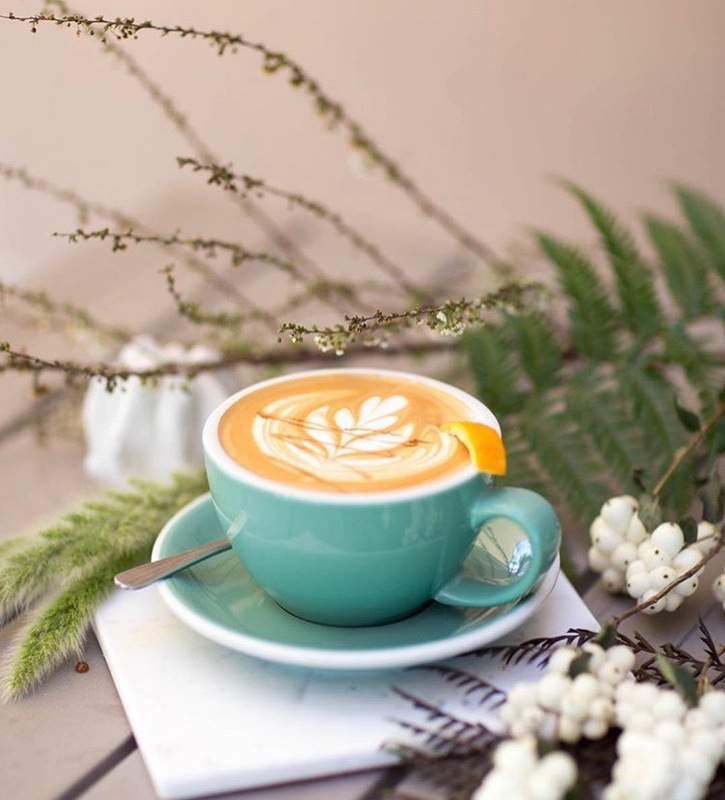 Snuggle in between crisp sheets and a luxury bedding, then wake up to enjoy some locally roasted coffee al fresco. After your stay, we hope you'll feel refreshed and inspired to cultivate peace and rest in your own home. Defined as "Historically/Modern," The Coronado Historic District features homes built as early as the 1920s. Neighbors enjoy the front porches of California Bungalows, Spanish Colonial Revivals, ranch styles, and contemporary new builds. Browse Little Free Libraries on your way to dozens of restaurants within .5 mile of The Nest. Explore the Phoenix downtown and arts districts just minutes away, or venture out to nearby hiking or luxury shopping opportunities. Dozens of local restaurants are just minutes away. From fine dining and trendy brunches, to local coffee roasters and top breweries, the Phoenix food scene is sure to delight. Discover Arizona’s vast landscapes, then retire to The Nest in the middle of it all. Climb one of many peaks surrounding The Valley, visit world class museums, or see a beloved opera. Take a day trip to Sedona’s red rocks, Jerome’s galleries or Cottonwood’s wineries. No matter what brings you here, there’s an adventure waiting for you. Let us be your guide. Bring home the feeling. Choose from tiny concrete planters throughout the space that embody your tiny house experience. Handmade by your host. Sign up to receive updates and 10% off your stay.